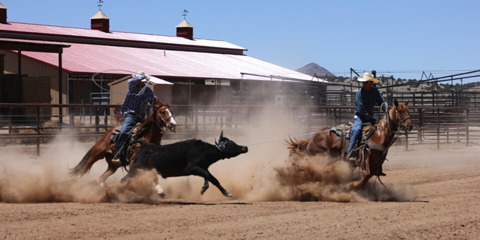 Beechfork Ranch is your first stop for quality commercial cattle and top performance horses. 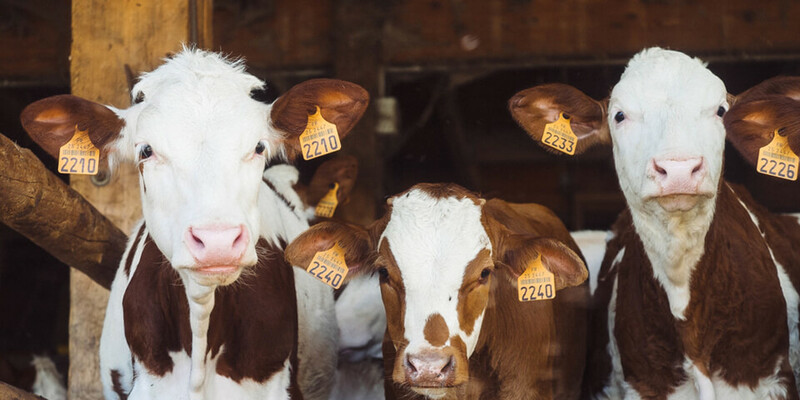 With large operations in Arkansas, New Mexico and Texas, we strive to offer cattlemen of the Southeast and Southwest the best commercial replacement heifers and pre-conditioned steers possible. 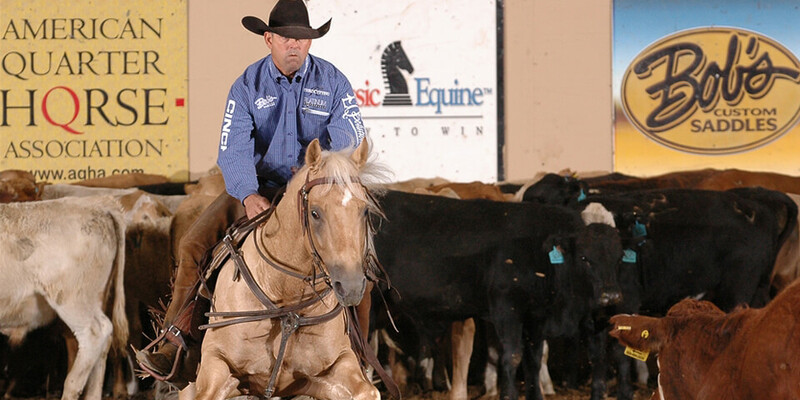 Through years of study and experience, Beechfork Ranch has built the breeding and training operations into a world-class organization. 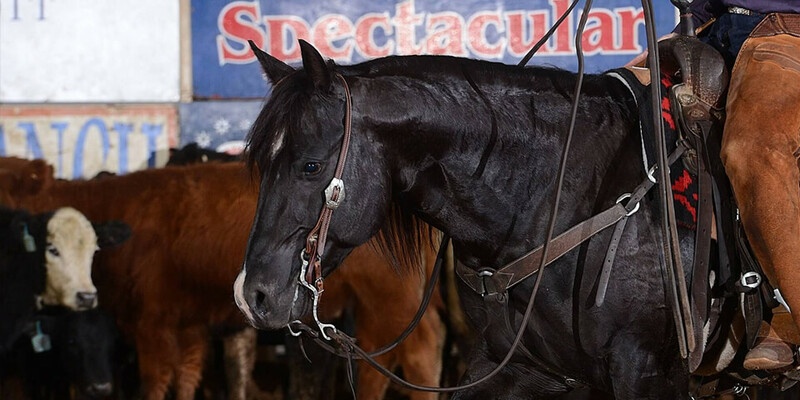 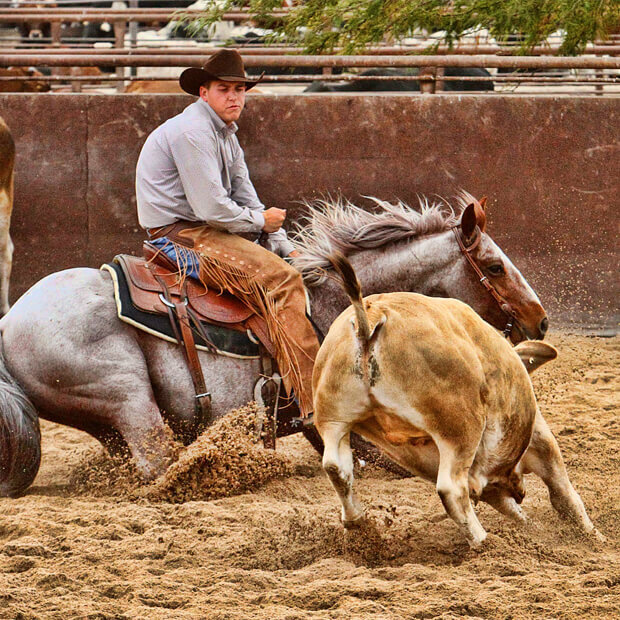 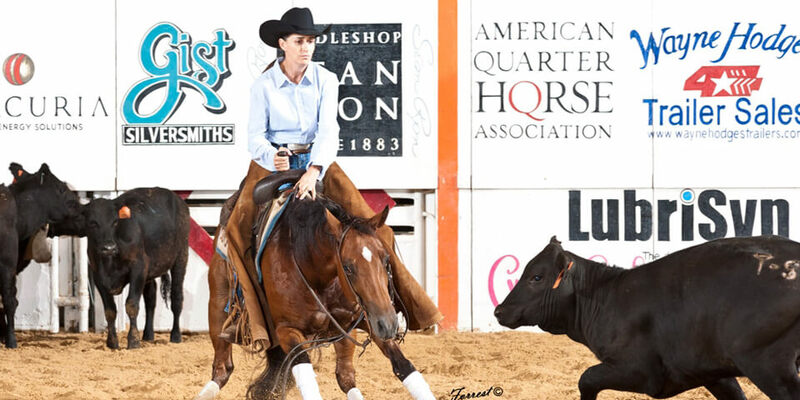 We are proud to offer high-quality cutting and cowhorse prospects and finished show horses.